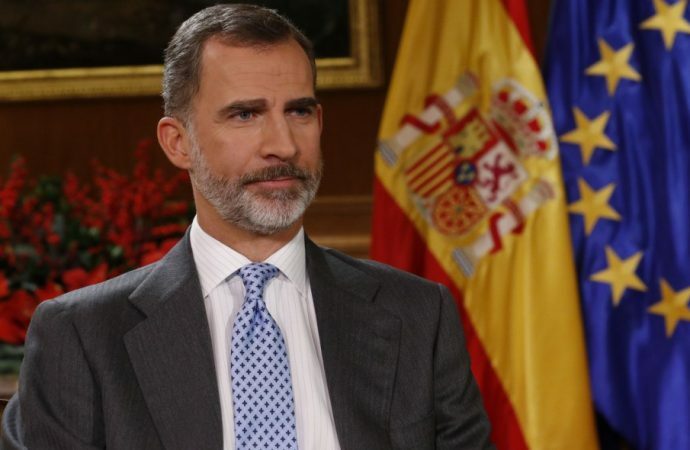 Spanish King Felipe plans to visit Barcelona today, his first such visit since Catalonia’s unconstitutional independence referendum last year and recent regional elections. Felipe’s visit aims to fulfil his constitutional duty of unifying the Spanish nation, as well as resolving the controversial position he took during the referendum. During the referendum, the King released a speech stating his and the government’s resolve towards ensuring that Catalonia would remain part of Spain. Many pro-independence Catalans resented the King’s outspoken views on the referendum and his close coordination with the government in Madrid to quell separatist efforts. As a result, separatists and certain members of the regional parliament are expected to disrupt the visit this week, amidst an attempt to generate public support for a new secession vote. 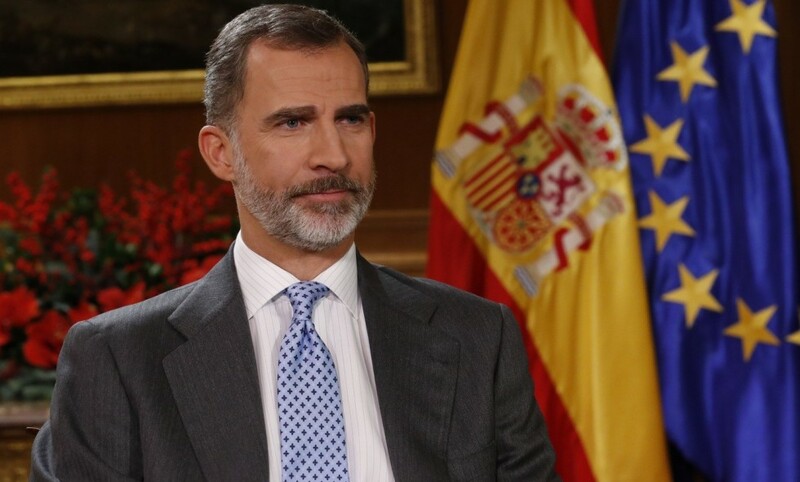 As Spain’s constitutional monarch, King Felipe is obligated to maintain his position, despite the unpopular view this gives him in Catalonia. Thus independence for Catalonia, and the King’s popularity, is likely to remain a polarising issue in all regions of Spain. 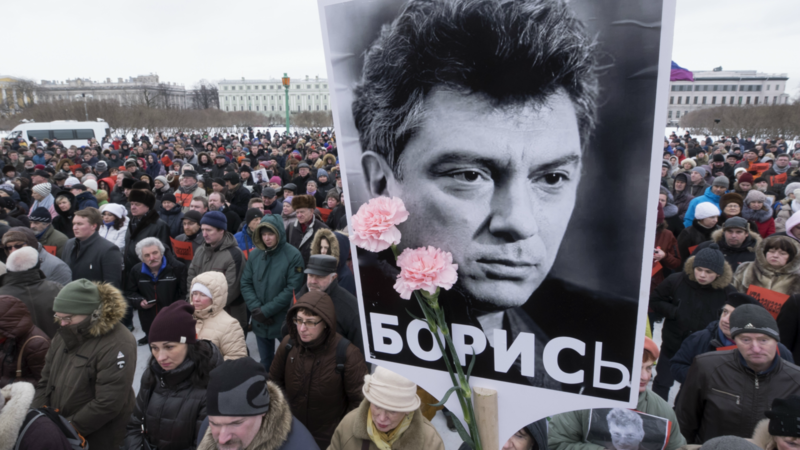 Today marks the third anniversary of Boris Nemstov’s assassinationoutside the Kremlin, where over 30,000 organisers are expected to march in his memory. The former first deputy prime minister under Boris Yeltsin, Nemstov is remembered for being among Vladimir Putin’s earliest and most outspoken critics. Around the time of his death in 2015, he had accused Mr Putin of illegally annexing Ukraine and embezzling up to $30 billion in funds meant for the 2014 Sochi Olympics. Expect this act of memorial to conflate with protest, as the march comes days after Nemstov’s ally and current opposition leader Alexei Navalny of the anti-corruption Progress Party was detained in Moscow for a suspended prison sentence. Despite these public demonstrations against him, Putin is anticipated to win the March 18 elections without contest. Look for any anti-Kremlin behaviour stemming out of today’s rally to be met with detention and arrests, further clearing the path to Putin’s fourth term as president. However, that Putin seeks to reaffirm his rule by winning an election with high participation may be challenged by Navalny supporters’ boycotting the vote. Officials will meet in Mexico City today where they will begin the seventh round of NAFTA renegotiations. 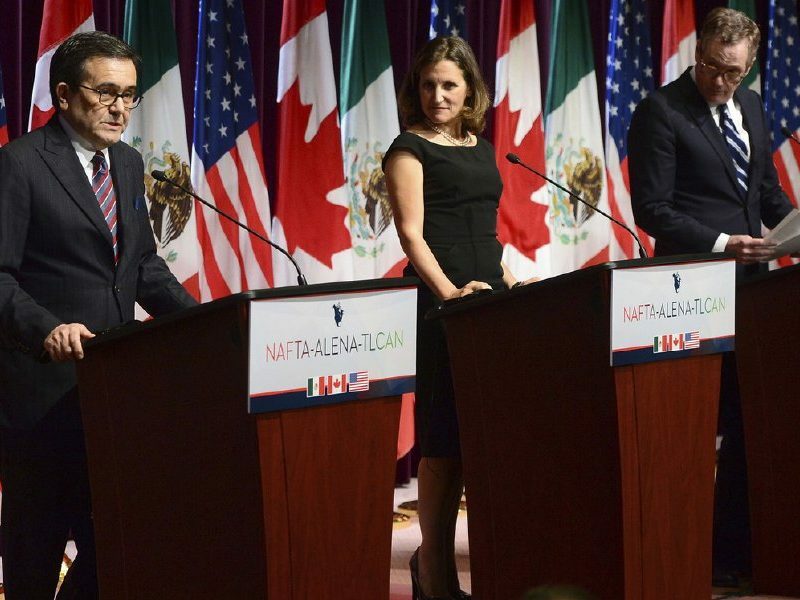 Although the US, Canada, and Mexico have been in discussions on how to revamp the treaty for more than six months, a finished deal is still a long way off. This is despite a supposed breakthrough in the last round of talks and many negotiators’ cautious optimism. One of the most contentious issues discussed this week will be automobile rules of origin. The debate centres on increasing the percentage of the net cost of imported vehicles which must originate in the three countries from 62.5% to 85%. Additionally, President Trump wants half of a vehicle’s components to come from the US. Although both Canada and Mexico seem willing to negotiate, finding a mutually satisfactory agreement will require officials to explore other options such as calculating research expenses into a vehicle’s cost — a proposal rejected by the US last month. Therefore, despite rising pressure to seal the deal, it is unclear when an agreement will be reached.